Why hackers try to hack websites? 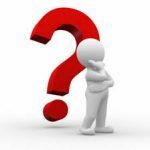 How do I create an addon domain in my cpanel? How do I login to my web panel/cpanel? 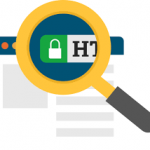 How to force https in your domain using htaccess ? How to create/edit/delete/rename a file in cpanel? How to enable external SSL in cpanel? 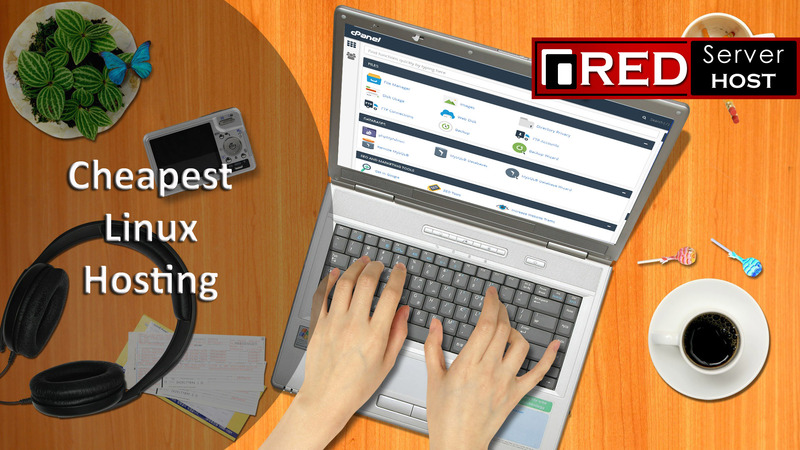 How to move files from one host to another host in cpanel? 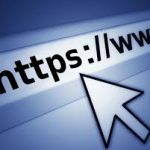 In order to make your website visible when you have pointed your name servers to new hosting you should follow any one of these two methods. 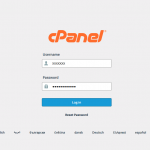 Method 1- Login to your old cpanel account(your previous hosting service). Click on File Manager then open public_html folder. On the top you can see a “Select all option”. 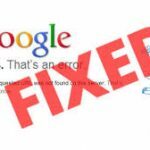 How to change Bigrock nameservers? 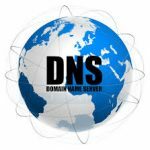 If you have purchased your domain from bigrock but purchased hosting from us then just point your DNS towards us. Please follow these steps: Step 1: Open bigrock.in and click on ‘sign in’ link. Step 2: Enter your username and password and click on login button. Step 3: Go to Manage -> List/Search orders. 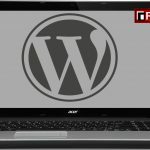 How to install wordpress in your domain.